The root vegetable cutting machine is a kind of multifunction root vegetable cutting machine, it can cut various root vegetable into slices, shreds and strips individually, the thickness and size can be adjusted freely and the slices, shreds, and strips of root vegetable which cut out by the machine is smooth and uniform without breaking. 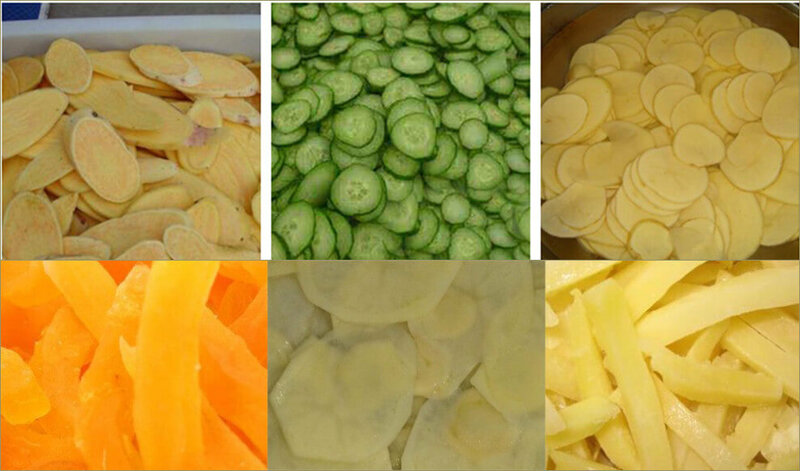 Our root vegetable cutting machine is currently the most advanced vegetable slicing, cutting, cutting wire equipment. 1. It can cut kinds of root vegetable into slices, shreds, and strips, such as potatoes, sweet potatoes, various taros, various radishes, and mustards, etc. 2. It suitable for food processing factory, catering industry, large dining room, supermarket and food distribution center, etc. 1. 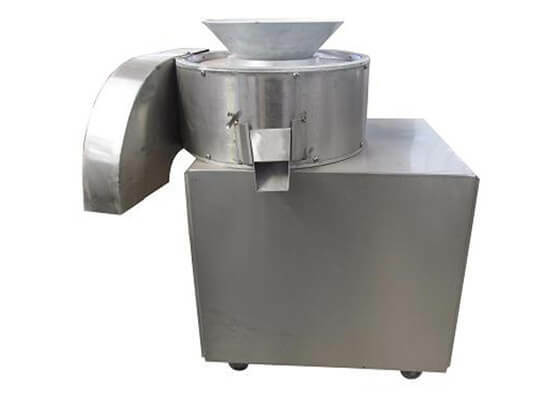 The machine is made of stainless steel and aluminum alloy. 2. Strong power, high output. 3. The cut-out vegetable is smooth and uniform. 4. Easy to handle, convenient to clean and maintain. 5. Made of stainless steel, clean and easy to maintain. 6.Suitable for all kinds of root vegetable.